After the roll out of 3G (EVDO/HSPA) from operators, next big thing for India’s telecom sector is going to be roll out of 4G services. India was late to enter 3G era, but 4th Generation communications will not allow that much delay as BWA auction is already done and spectrum was given to the auction winners in September 2010. 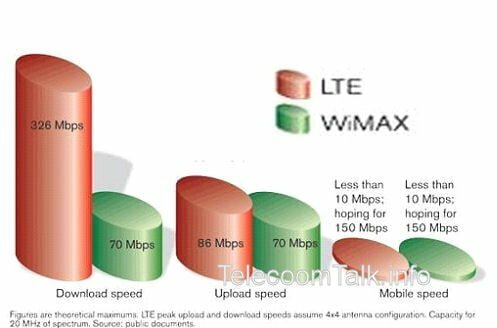 WiMAX & LTE (Long Term Evolution) are not true 4G, rather pre-4G or 3.9G as they do not fulfill original ITU-R (International Mobile Telecommunications Advanced) requirements of data rates, approximately up to 1 Gbit/s for 4G systems. Future dated WiMAX IEEE 802.16m and LTE Advanced is considered as 4G. Technically WiMAX or LTE are ‘more similar than different’ (This is why I am going not very technical). WiMAX’s biggest advantage is it is a proven commercial technology with559 WiMAX networks worldwide. WiMAX is in the market since 2006. WiMAX ecosystem i.e. infra and devices are cheaper than LTE. There are 300+ WiMAX enabled devices. Samsung, Intel & Motorola are main supporters of WiMAX, backed by WiMAX Forum. WiMAX being IEEE standard technology is more end user friendly. LTE was rolled out at the end of 2009 by Teliasonera in Norway. US got LTE via MetroPCS in September, 2010. After one year of commercial launch there are 19 networks, 6 smartphones, and 7 tablets targeted to LTE. 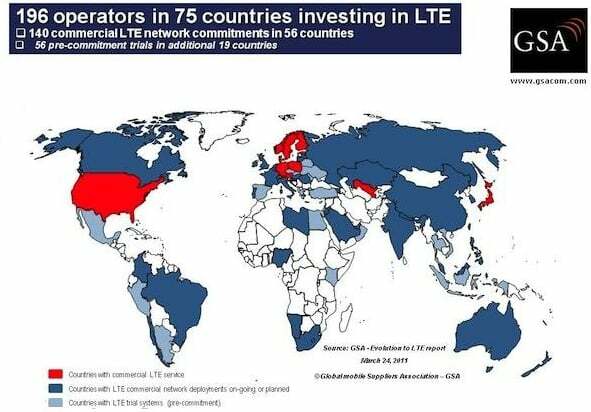 GSA says LTE is the fastest developing mobile technology ever as 173-180 network operators have committed to LTE worldwide. Technically LTE has better latency – almost 1/5th less than WiMAX, offers option for upgrade from existing 2G/3G network & thus provides seamless roaming on LTE to 2G/3G. LTE is more preferable as existing GSM and WCDMA (3GPP) operators and CDMA (3GPP2) operators can upgrade their network easily. Following global economical meltdown, worldwide operators who invested on 3G were not able to gain much profit to roll out a different network for WiMAX. This is the main reason of hype around LTE from operators and vendors. Some African operators will upgrade their 2G to straight LTE bypassing 3G. LTE also requires less power consumption compared to WiMAX as it uses of SC-FDMA modulation in uplink channels. So LTE powered devices will have better battery life. Telecom companies do not want WiMAX to work – because they have no control. We as consumers should want WiMAX to succeed as it is controlled by IEEE, the consumer electronics industry, which is far more open than telcom/3GGP. To support LTE is to support the evil empire of the telecom industry and their tight draconian controls. But though LTE is more favored technology, a bigger part of operators will not go for LTE right now. They will wait and watch for some years. Even China where TDD LTE is developed will go LTE way after 2013 – 2014. For developing countries, WiMAX is best for immediate wireless broadband as cheaper ecosystem of WiMAX. Most 2G/3G operators worldwide will go for LTE in next 5 years, as LTE turns mature enough. In both LTE FDD and LTE TDD, the transmitted signal is organized into subframes of 1 millisecond (ms) duration and 10 subframes constitute a radio frame. Each subframe normally consists of 14 OFDM symbols. 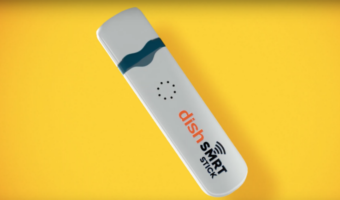 FDD-LTE uses the FDD paired spectrum with two separated channels, one for the uplink and one for the downlink, which is the type of spectrum most mobile operators have. During each frame, there are consequently 10 uplink subframes and 10 downlink subframes and uplink and downlink transmission can occur simultaneously within a cell. TD-LTE uses TDD unpaired spectrum channels that combine uplink and downlink, and split resources on the basis of real-time demand. Voice is inherently symmetric in the uplink and downlink so it is well suited for FDD spectrum allocations. Data traffic benefits from TDD spectrum, as it is typically asymmetric but the degree of uplink/downlink asymmetry is not fixed. As the same carrier frequency is used for uplink and downlink transmission, both the base station and the mobile terminals must switch from transmission to reception and vice versa. Thus, as a subframe is either an uplink subframe or a downlink subframe, the number of subframes per radio frame in each direction is less than 10. The development of TD-LTE was initially pushed by China Mobile and regarded as a mainly Chinese standard, similarly to TD-SCDMA. In India the whole situation is different. Here broadband (DSL, cable & fiber) can not satisfy people with services and pricing. Also lack of competition from private sector makes BSNL to play monopoly in wired broadband market. Fiber based high speed broadband is still not available even in the urban areas. Wireless players (using unlicensed 5.8 GHz band) like Tikona have no positive reviews. The search of affordable broadband (>2Mbps) is till ongoing! While mobile services are damn cheap, broadband is not that cheap in India. Fair usage policies are not really fair here. People hoped with 3G – but 3G from private operators does not go as per hype. Operators spend huge amount of money for getting license and making 3G infrastructure. They simply can’t afford cheaper tariff like in 2G voice & data. And 21Mbps HSPA+ network is just a myth – it is not deployed everywhere. US situation is different from Indian situation. India is entering 4G way in such a time, where WiMAX and LTE both are mature enough. So choosing any one of them is a tough business for operators. Indian Govt clears that the approach would be technology neutrality for provision of spectrum for BWA. Experts bet of LTE for Indian chapter of 4G/Mobile Broadband while considers WiMAX as a junior partner. 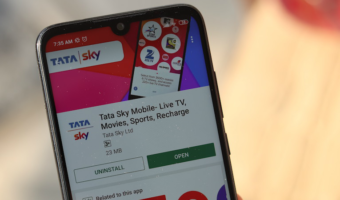 Spectrum favors LTE: In India LTE supporters like Nokia, Ericsson say allocation of 20 MHz spectrum is not good for WiMAX, rather LTE will perform well on it. Qualcomm tags WiMAX as fixed broadband option while favoring EVDO for Indian market. EVDO is still best option for going wireless in India in spite of roll out of HSPA services. In United States T-Mobile rolled out HSPA+ network to provide 42Mbps. With severe spectrum crunch on 3G I do not foresee any advantage of HSPA+ in India. Mobile Operators Turning 4G Player: Operators can go with WiMAX in 1st phase, and then upgrade to LTE – that is the global trend. 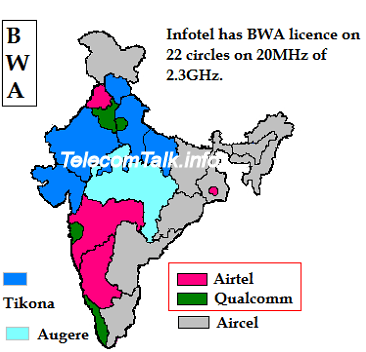 Indian BWA winners are Airtel and Aircel who won BWA licence for total 12 circles out of 22, and for them upgrade to LTE is easy on their existing 3G/2G network. Qualcomm’s Little Push: Qualcomm took part in the BWA auction just to make sure roll out of LTE in India. Qualcomm has sold 26% stake its Indian wireless business to Tulip & Global Holdings (owners of telecom infrastructure firms GTL Ltd & GTL Infra). 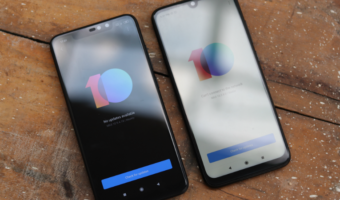 Recent speculation is Bharti Airtel will buy the 4 circles of Qualcomm – which includes New Delhi, Mumbai, Kerala and Haryana. Infotel Broadband , pan India BWA license holder chooses LTE: Mukesh Ambani headed Reliance Industries (RIL) bought 95% of the only pan India BWA winner Infotel Broadband. They get 20 MHz capacity in the 2.3GHz band for rolling out wireless broadband all over the country at the price of Rs 128.4 billion. WiMAX has a better ecosystems but still Infotel is going to headstart with LTE. They tested LTE with Ericsson. It should be remembered Mukesh Ambani has good relation with Qualcomm from the very first. He was the key person to start CDMA services in India. RIL Infotel chooses Rancore Technologies Pvt. Ltd. as their network partner to roll out world’s biggest LTE network till date (Yota of Russia has largest WiMAX network). They already plan to come up with low priced LTE-supported tablet. It means RIL Infotel will create a very own LTE ecosystem in India. It is expected that high price of LTE infra may come down due to volume purchase by Infotel. Infotel may start commercial services in next year. BSNL & MTNL have BWA spectrum at 2.5-2.6 GHz band, which is ideal for WiMAX & FDD-LTE but not good for TDD-LTE. MTNL & BSNL got the spectrum 2 years back. BSNL adopts franchisee model for WiMAX roll-out, but it already missed its WiMAX roll out plan in March, 2011. Also this business model is under huge controversy. BSNL WiMAX project is also objected by Defence Ministry as BSNL’s WiMAX services cause interference to the Mobile Satellite Services (MSS) being used by the armed forces. BSNL’s WiMAX offering will also cannibalize its other broadband offerings like ADSL, FTTH, HSPA and EVDO. Currently BSNL WiMAX is commercially up and running out in Kerala, Punjab Haryna. In brief, BSNL invested for WiMAX and now in the middle of operation they find it is hard to go further with WiMAX. MTNL just recently shelved its plans of WiMAX for indefinite time being after failing to find a franchise partner. Reliance, TTSL, Aircel & Airtel are offering WiMAX on 3.3 GHz band, but these are mostly for enterprise solutions and coverage is limited to certain parts of some cities. Tikona and other ISPs are offering broadband solutions using unlicensed 5.8GHz spectrum on WiBro technology. Tikona Digital Networks is expected to go LTE way as the management hinted they would follow Infotel’s steps. Maxis-Apollo co-owned Aircel will seek upgrade path to LTE from its existing 2G and 3G networks. Details are discussed below. Augere is present in Pakistan & Bangladesh offering WiMAX under brand name of Qubee. Headed by the former CEO of Orange, Sanjiv Ahuja, Augere Holding believes in ‘Broadband for All’. May be only Augere go with WiMAX and later upgrade to LTE as ZTE showcased dual presence of LTE and WiMAX. The old battle of Reliance India Mobile and Bharti Airtel is expected to rattle the sector. Mukesh had to leave telecom market following the split of Reliance Empire between two brothers. He is back with ‘data dream’. 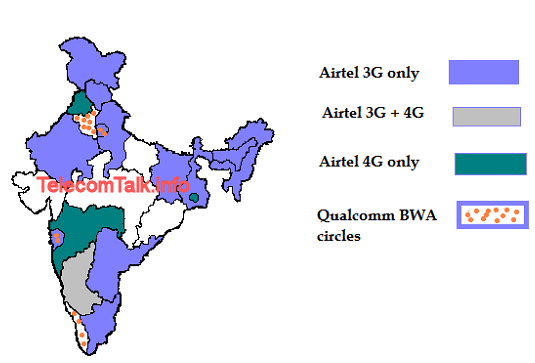 If Airtel buys Qualcomm’s BWA assets, it will enter all main metros of India – Delhi, Chennai, Kolkata, Mumbai, and Bangalore. It certainly gives them a headstart. Airtel also plans to offer a device (usb dongle) at Rs 10,000 to support all networks – 2G (900/1800MHz), 3G (2100MHz) and 4G (2300MHz). To enter pan India BWA market Airtel already starting lobbying for auction of 700MHz spectrum. Infotel has pan India BWA license but to offer countrywide roaming on 2G and 3G network it may pack up with Anil Ambani’s Reliance Communications to beat Mittal’s run. Interestingly RIL is kept all its plans secret. With cash flow from other businesses Infotel may change the broadband scenario forever with cheapest entry point. Are they coming up with anything like Monsoon Hungama of Reliance India Mobile? Experts think it is! Aircel which is never taken as serious player, brought unlimited 2G data pack at just Rs 98. It chooses mostly category C circles to roll out 3G and 4G. Certainly it is the underdog of next gen communications. 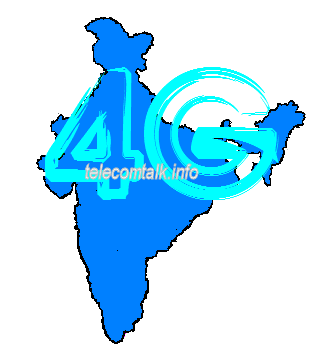 Aircel has 3G+4G combo in two major south metro – Chennai and Hyderabad. 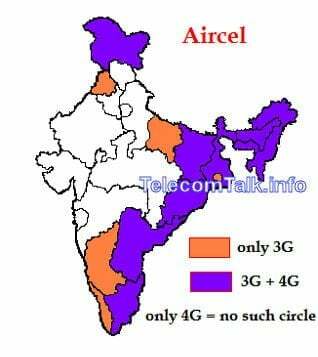 It means Aircel is still committed to south India. In India Wi-Fi is not a cheap option, free Wi-Fi is rarely available. Mobile or Wired broadband players can offer WiFi for 3G users under same billing. Aircel started this thing over Spectranet’s network. But certainly this thing has lot to go. BWA players can tap 3G players to offer better internet experience. Verizon recently announced that test runs on its LTE network using 700 MHz spectrum was giving peak speeds of around 25Mbps. 700 MHz spectrum will be used for LTE only, mostly to provide rural internet services. Telecom minister Kapil Sibbal indicates further competition in the mobile broadband space soon, as 160 MHz of spectrum will be available next year for telecom operators for deploying broadband wireless access (BWA) services across the country. Though it is unknown where this spectrum will be auctioned. 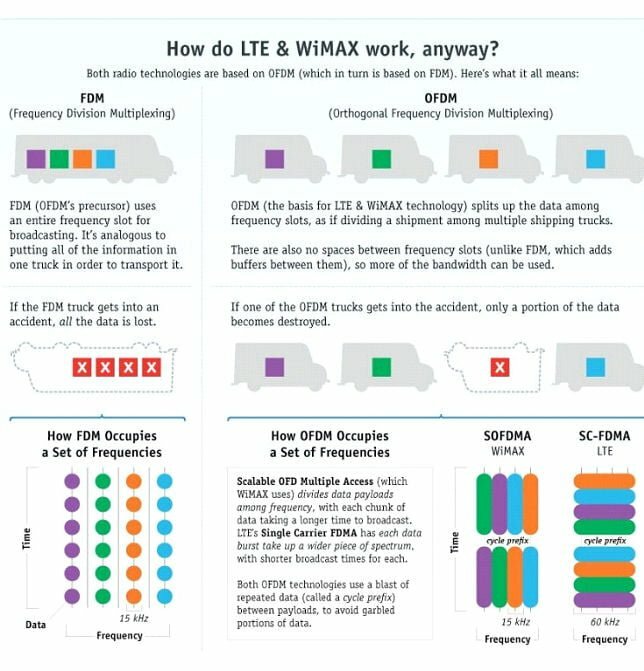 This is the most comprehensive yet lucid write-up I’ve seen on WiMax vs LTE so far. Thank u Rudradeep, thank u Telecom Talk.